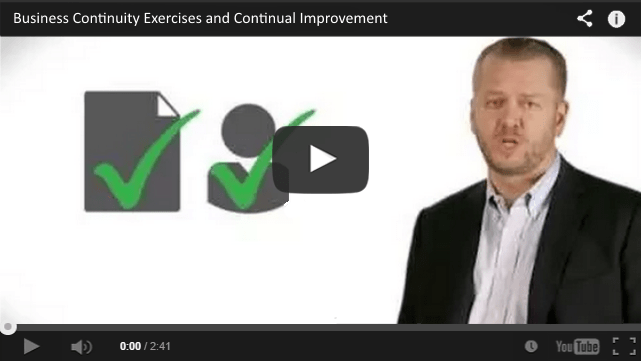 Whether you’re an executive that’s just been handed responsibility of developing/maintaining a business continuity program or a practitioner brand new to the profession, you’ve come to the right place to learn about business continuity! 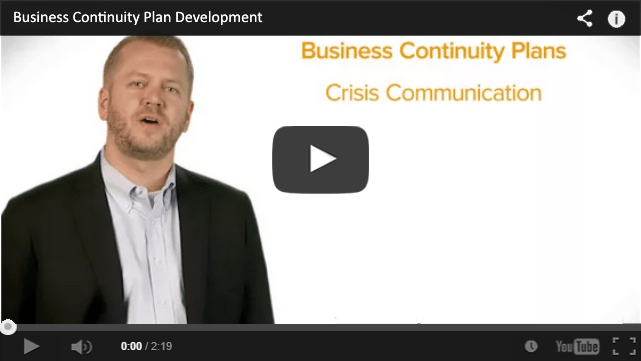 Avalution designed the BCM 101 videos below to provide an overview of business continuity planning concepts and processes and answer the most common questions we receive, including: What is Business Continuity? 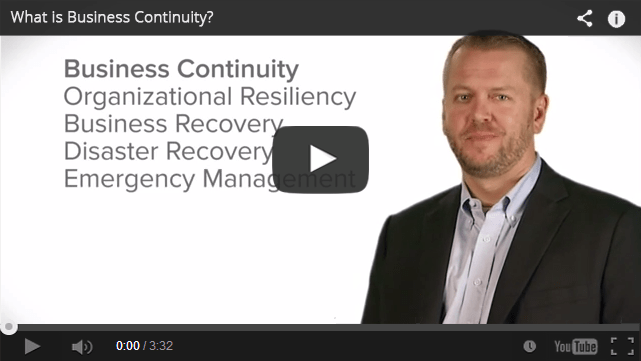 Click any video below to start learning about business continuity right now. 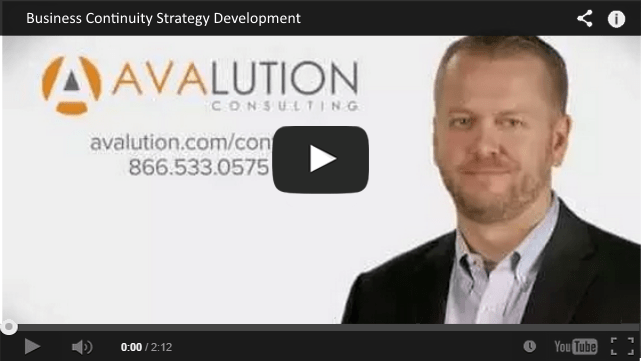 We are experts at getting business continuity programs off the ground, and we would love to have a conversation to discuss your business continuity and disaster recovery challenges. 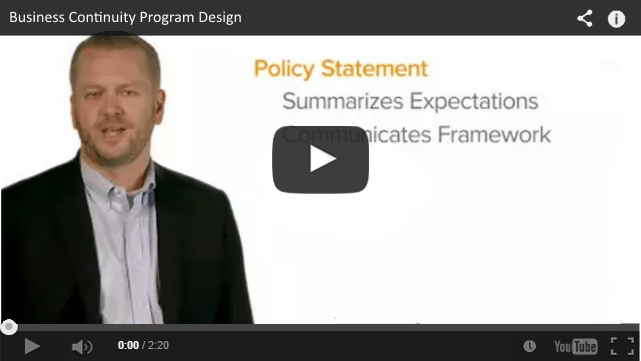 If you’re ready to get started, contact us today. 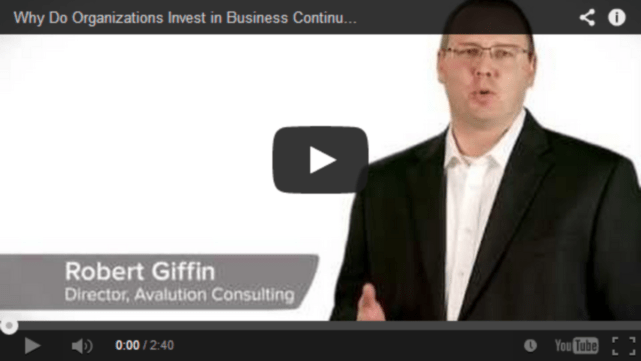 Why Do Organizations Invest In Business Continuity? 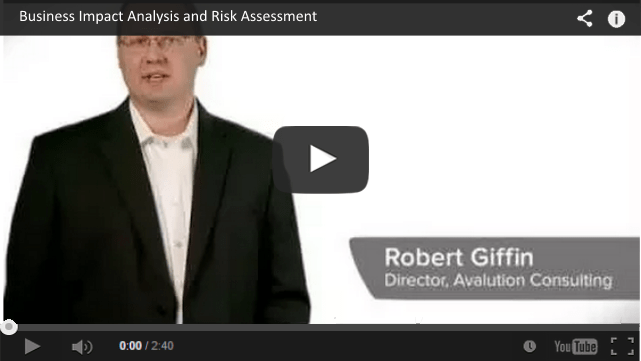 Who Should Be Involved In Business Continuity? 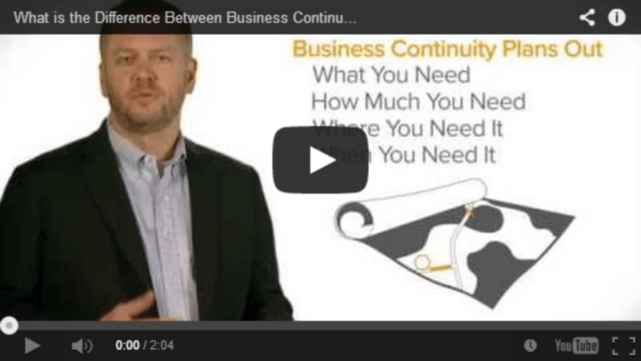 Where Should Business Continuity Be Located? Stay up to date on industry news, current events, educational articles, and updates from Avalution. 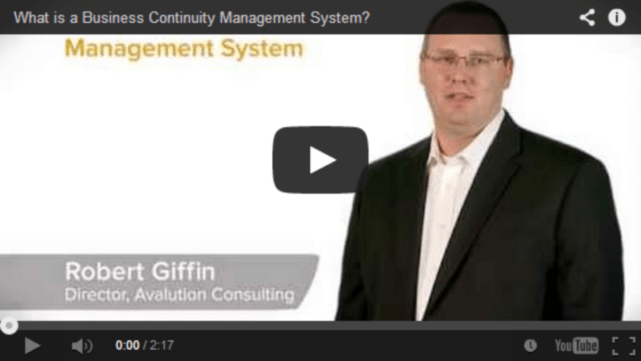 Get notified of business continuity-related news, events, and articles as they are announced or published. Get notified of Catalyst-related news, events, and articles as they are announced or published. Get notified of information security-related news, events, and articles as they are announced or published.